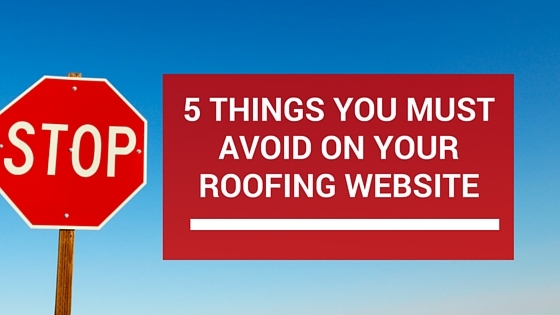 Here are 5 things you must be sure not to do on your roofing website. Most of the people coming to your website don't know anything about your company. They are in the research phase, and they're looking at a lot of different options. Everyone has their guard up at first, 100% natural. If you try to make a sale right on your website, you're going to turn most of these homeowners away and potentially loose a lot of leads. You want to get the homeowner on the phone right away, and that's what your website should be designed to do. The more information you provide, the less incentive they have to contact you and learn more about your company and services. Your website should highlight your biggest benefits and provide just enough information for them to want to pick up the phone and call you. Your website should look nice and professional. Make sure you have a nice logo that fits with the design, include high resolution pictures, and proofread your website for any spelling or grammar errors. Look at your website from the perspective of the homeowner and make sure that it conveys the professionalism and quality that you deliver in person. When a homeowner first lands on your website, they don't know enough to trust you right away. We can help them trust you by including a few testimonials on every page of your website. Testimonials from your customers are incredibly powerful in building trust with your prospects. Make sure that everyone who comes to your website can read your testimonials without having to look for them. 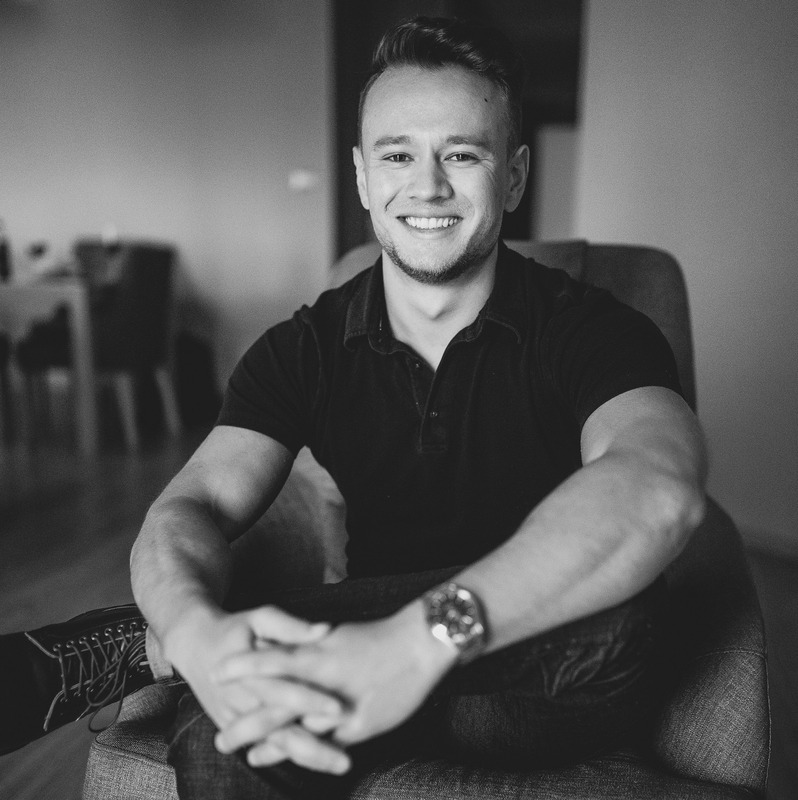 Do you want to generate 10x more leads than any of your competitors? Then you have to play in a different league than they do. It's not as hard as it sounds. Make a list of your competitors and closely look at their websites. Do you notice any trends or common design themes? Make a list of what you notice. If you want to stand out, you'll have to something completely different than what your competitors are doing. Take a look at this website I designed for a Washington DC roofing company. To make Metropolitan Roofing standout from the other roofing companies in DC and Northern Virginia, I used a video background right on the home page and included a handful of testimonials. The combination of a video background, high quality images, and testimonials helps them generate a very large amount of leads. If you're going to have a website, why not have it make people say "Wow!". Everyone has a website these days, and it's not hard to stick out from the rest with an amazing website. Don't settle for just good enough - play in your own league and dominate your market. Want to stand out from your competitors like Metropolitan? Schedule a free 1-on-1 Roofing Blueprint session. The Roofing Blueprint is a complimentary 45 minute strategy session where you and I will go over what's working in your roofing business, and make a plan to fix what's not working. It's 100% free and comes with no strings attached.